Welcome to unit #5207! 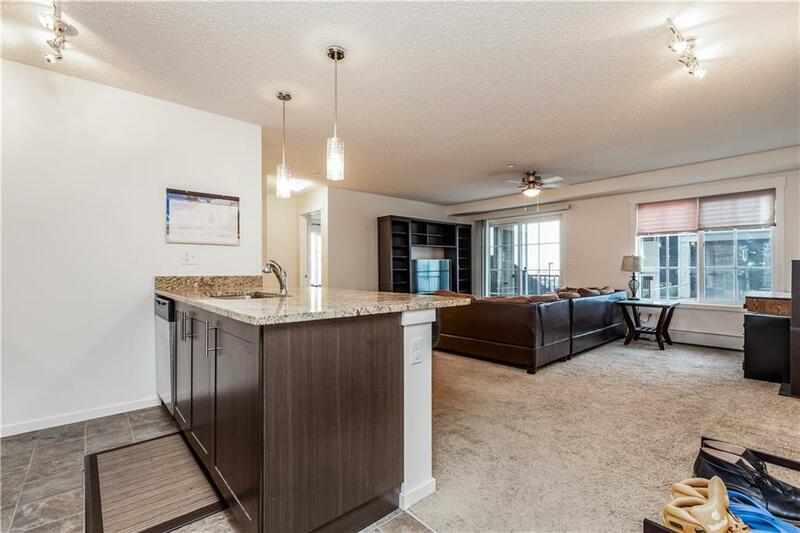 This cozy corner unit is one of the most sought after floor plans available in the complex- boasting 2 roomy bedrooms and 2 full baths and an open floor plan. 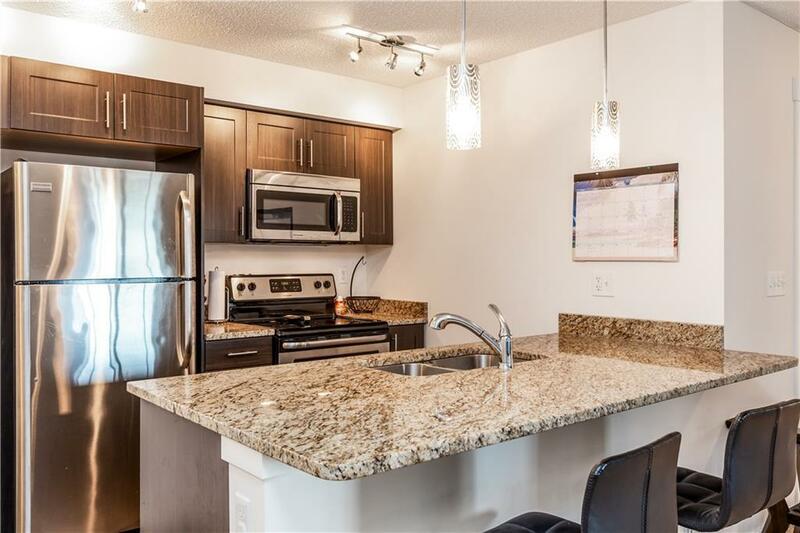 As soon as you walk through the door you will see the beautiful kitchen that has been fitted with granite countertops and upgraded stainless steel appliances. The spacious living offers plenty of room to kick back and relax and provides access to your own balcony. The master bedroom offers an upgraded 3 piece ensuite with stand up shower. 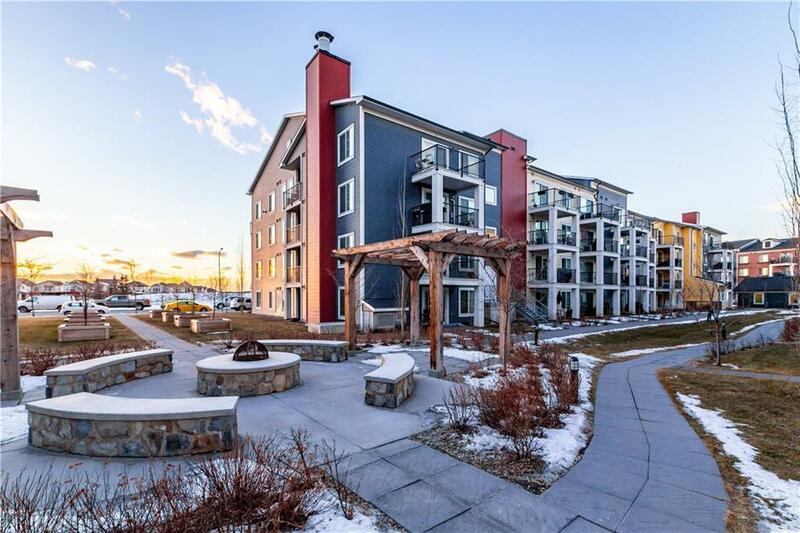 This unit also comes with a titled parking stall in the heated underground parking with an assigned storage area and SECOND titled stall on the surface lot. 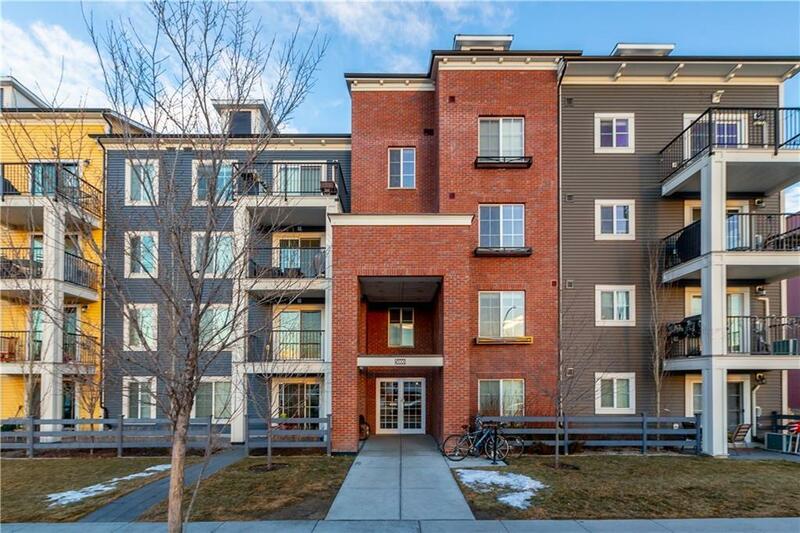 This pet-friendly complex has it all and to top it off there is a park across the street, close to public transportation and minutes from the 130th ave shopping area! Call now to book your appointment because a unit like this wont last long!